Miami, FL – Armstrong Tire officially kickstarted ‘The Highway Is My Home’ campaign in honor of National Truck Drivers Appreciation Week. The campaign includes the release of a new documentary film that highlights the joys and challenges of life on the road and brings to attention the critical contribution of the trucking economy to the United States. “Trucking moves America, and if trucks stop, so does our economy. In recognition of the contributions that that the trucking economy makes to our nation, we collaborated with TAK Trucking and sent a filmmaker on the road to document the day in the life of a trucker,” explains Mariam Zafar, Marketing Director. The company will be shedding light on different aspects of the trucking industry throughout the month of September on all social media platforms, as well as featuring trucking-related tips by their mascot, TUFFY the Rhino, on his weekly column, TUFFY’s Tips. 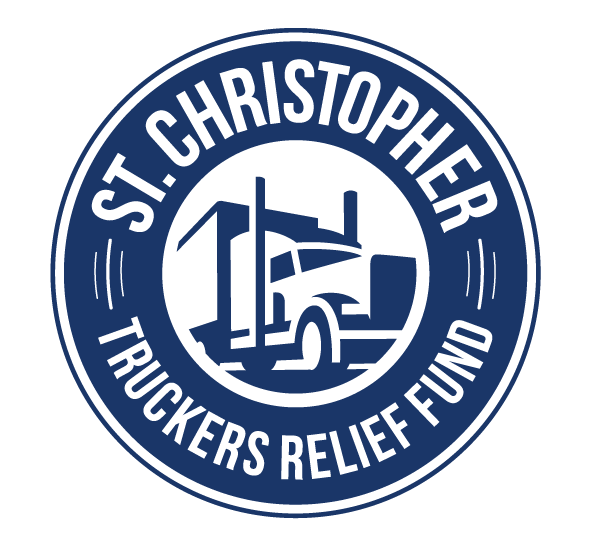 Armstrong Tire is also pleased to announce a partnership with the St. Christopher Truckers Development and Relief Fund, a truck driver charity that helps over-the-road and regional semi-truck drivers and their families when an illness or injury has caused them to be out of work. Details about the campaign and the full documentary can be found here.